Losing belly fat not only makes it easier for you to fit into your pants, but it also improves your health. While diet and exercise are the tried-and-true ways to trim your middle, recent research shows that tart cherries may be of some assistance. Consult your doctor before starting any weight-loss diet. A study published in 2009 in the Journal of Medicinal Food investigated the effects of feeding tart cherries to a group of rats on a high-fat diet. The researchers looked for changes in weight, inflammation and blood lipid levels in this group compared to rats eating a high-fat diet without cherries. They found an association between tart cherry consumption and reduced body fat, including belly fat. Human studies need to be conducted to see if cherries would have the same effect on people. Drinking tart cherry juice, which is rich in antioxidants known as anthocyanins, may not be the key to magically losing belly fat, but it can fit into your weight-loss plan. 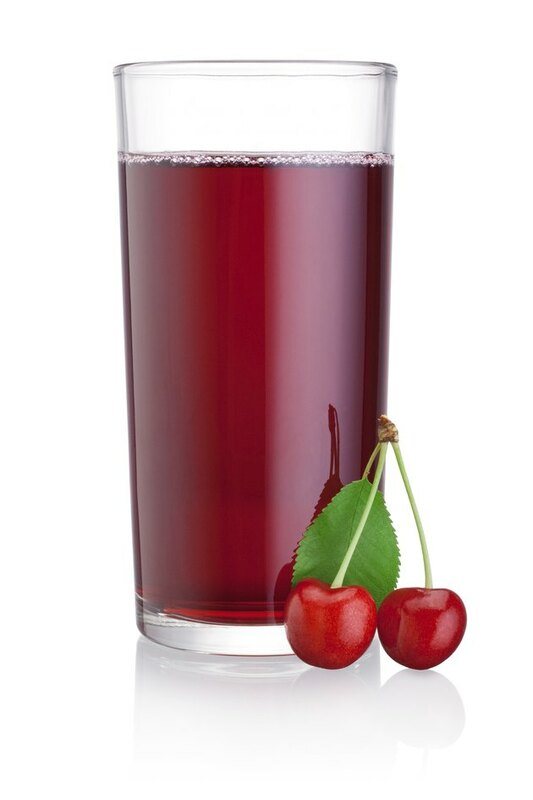 Tart cherry juice is a more concentrated source of calories than the fruit, and without the fiber of fruit, it's also not as filling. Limit your intake to 4 ounces of juice a day to aid in overall calorie control.